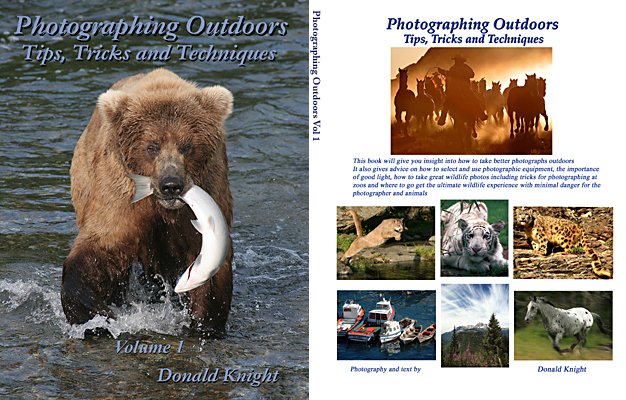 "Photographing Outdoors, Tips, Tricks and Techniques Volume 1"
A new book that helps explain how to take better photographs outdoors and covers composition, lighting, exposure as well as tips and techniques on how to get great wildlife photographs. Includes over 200 of Donald's photographs. 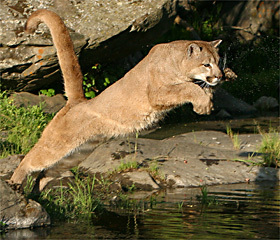 The content herein is copyrighted by the respective author(s) with all rights reserved.